Architecture. Pyramids. Grain stores. 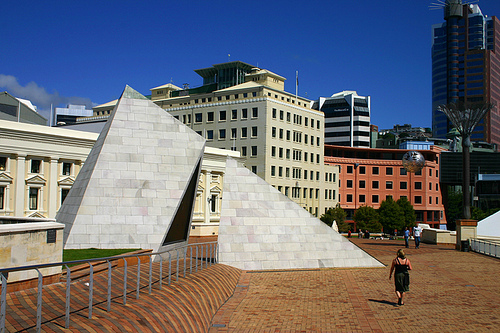 I know it is a long way away from Wellington Architecture and Urbanism, but we do have a link – we have a Pyramid in Civic Square (sort of), so I reckon we can stretch the bounds of reason to get in a story about this. The stupidity of the average American public amuses the heck out of me, no end. On the other hand, the stupidity of the American politicians being put forward by the Republicans scares the heck out of me. The boufant-headed buffoon that is the Trump is bad enough, although as a joke candidate he has surely passed his Use-By date. But now the poor old American public – and by association, the world, has a new buffoon to deal with. But it is surely stretching the bounds of credulity to believe, in any way or form, that you could be President of the United States of America, with a view as stupid as this 1998 one by Republican hopeful Presidential candidate Ben Carson: I laughed – until I cried…. That’s the danger right there, of commenting on things that you know absolutely nothing about, and also the dire problem of refusing to admit when you are clearly, 100% wrong. The same problem, right now, in fact, with our very own political airheads John Key and David Carter, who keep refusing to understand that they have screwed up in a very big way. 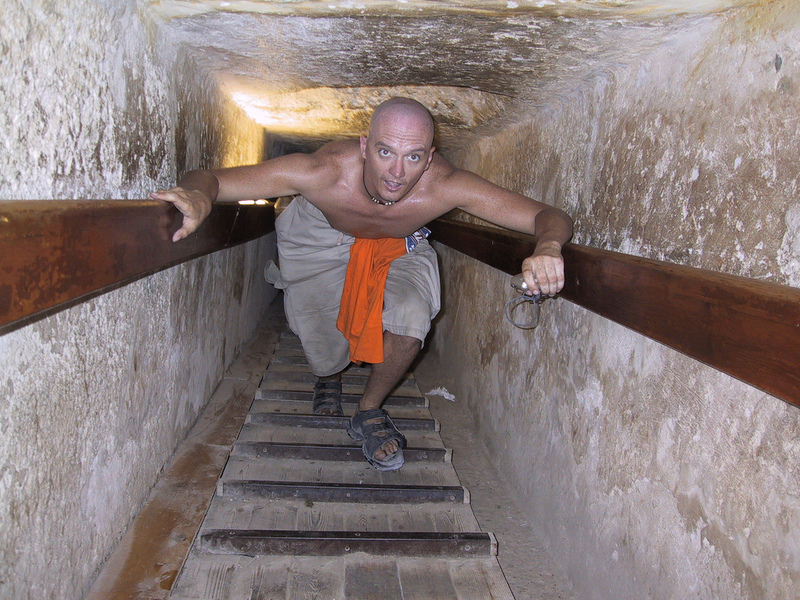 But: back to the pyramids. Thing one: the Pyramids are very big. 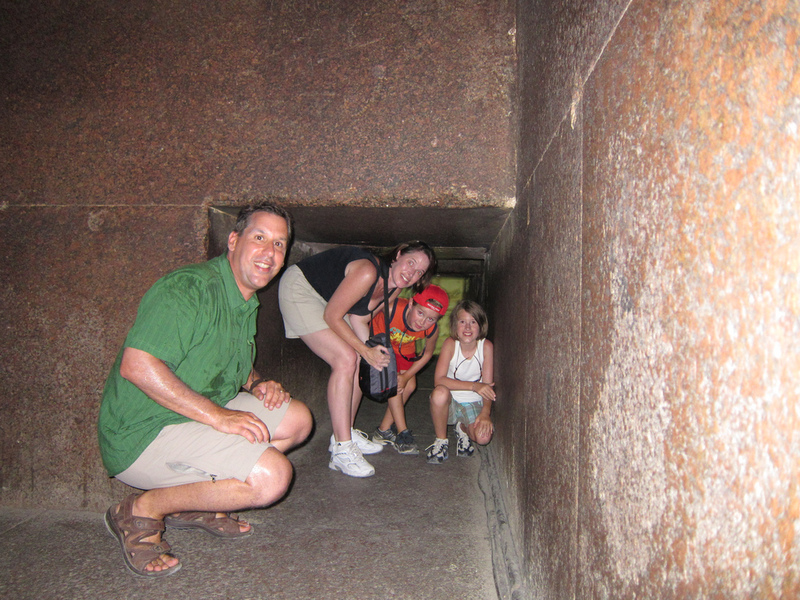 Thing two: the Pyramids are almost entirely solid. Thing three: there is no room inside to store grain. Two – pure religious blindness to the bleeding obvious. Now, I’m a reasonable person. 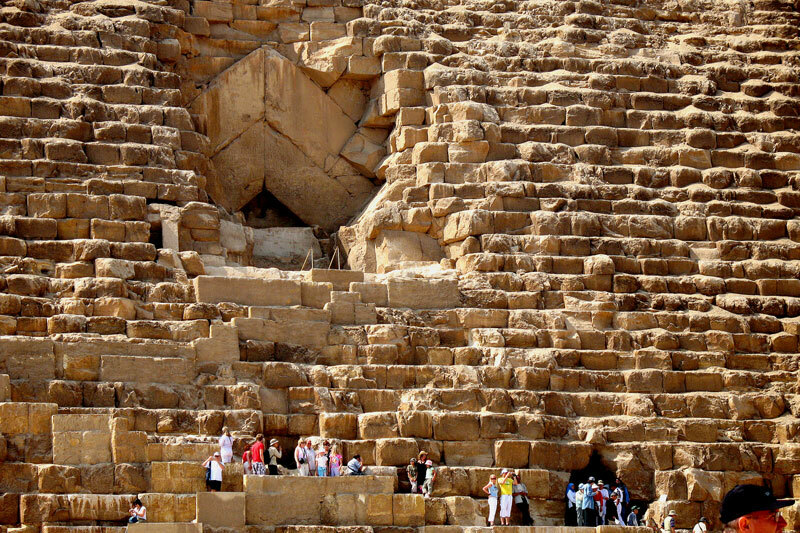 I’ve been lucky enough to have traveled, and gone to Egypt, and climbed up, over, and inside the Pyramids, which clearly Dr Carson hasn’t. So I can forgive Ben for his comment if it is down to pure ignorance, despite his evident high wage packet and brilliant medical mind. Doesn’t mention anything about the building of the largest stone buildings the world has ever seen, or how this project probably took a lifetime (and many lives) to build. 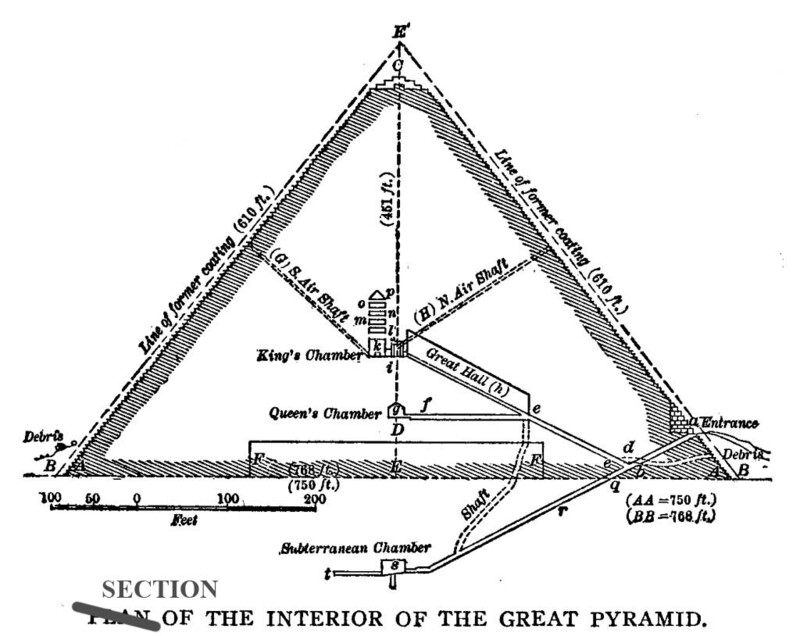 Apparently this positing of the pyramids as a possible place for grain storage was around in the Middle Ages – also known as the Dark Ages, ie Dark from lack of knowledge… And so, in the same way that the Right wing seem incapable of choosing a sensible person for potential government in some electorates (John Banks, John Palino, Donald Trump, Ben Carson, Sarah Palin, etc), the supply of idiots fronting up for electoral office knows no lower limits. I just can’t believe that Carson’s credibility has not sunk to Zero overnight – I’d like to think that the NZ public would react that way, if we had someone similarly stupid run for office. But I’m not holding my breath…. Speaking of Civic Square pyramids, there is a proposal out from WCC to seek feedback on ways to enliven the Civic Square. 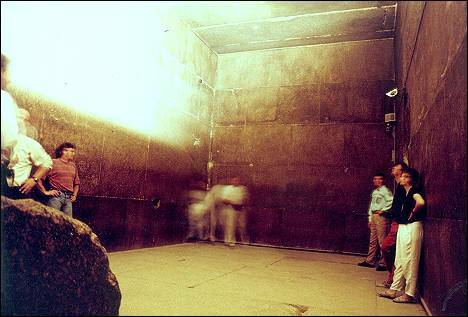 Clearly, one option could be: to turn the Pyramid into a grain store! It already has the inwards shute wide open, waiting…. thanks for that 60 – and yes, i totally agree – but surely the ‘Publicans still have to put someone up on the gibbet? Assuming that both Trump and Carson get ditched at some stage when the great unwashed have finished playing with them, who is going to be left? Jeb? omg, its going to be Bush vs Clinton all over again !